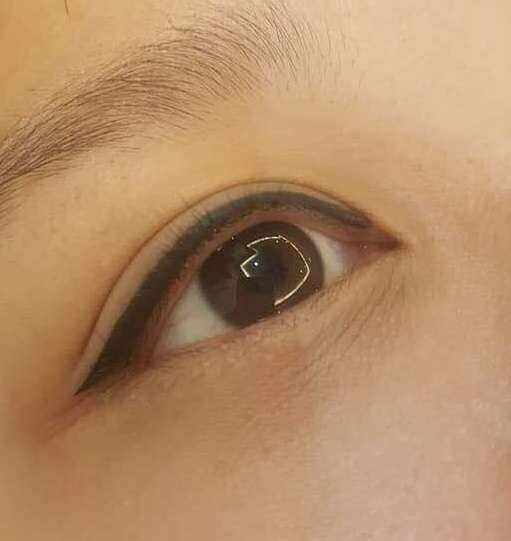 Looking for eyelash extension service in KL, PJ, Subang, Puchong or in Klang Valley? Look no further because we will come to you. Get eyelash extension service at the comfort of your home. Get the perfect lash ready for your dinner event. 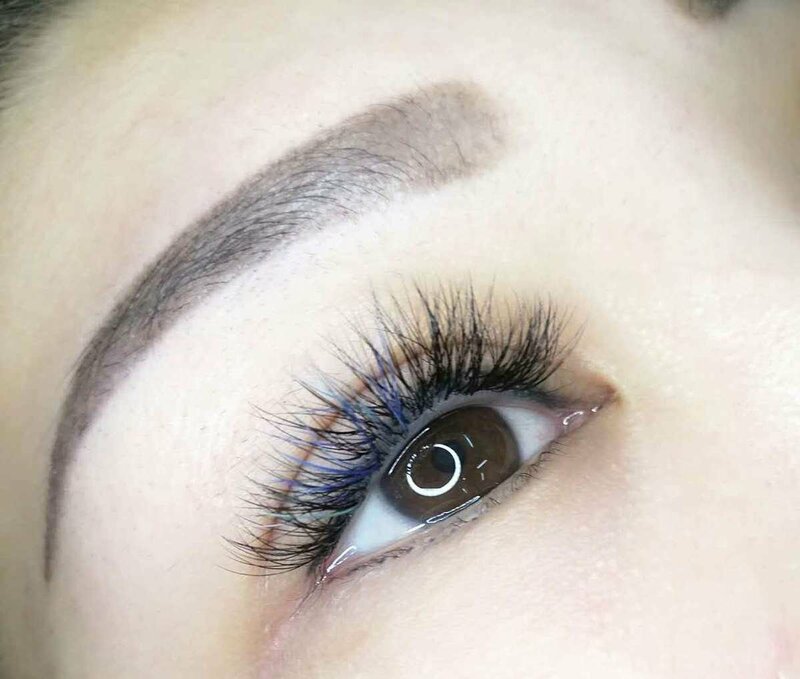 Look stunning even without eyeshadow makeup.Say goodbye to fake eyelashes! We send experienced and qualified lash specialist right to your doorstep. What do we do after booking confirmation? 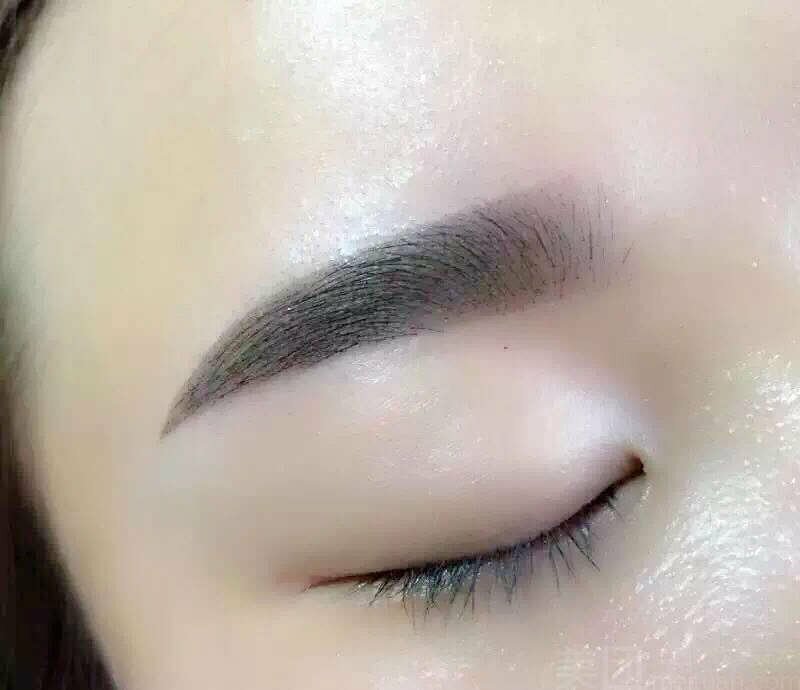 The most suitable curl type and length will be advised according to your eye shape, double eyelid, single eyelid etc. Full payment will be refunded if no artist is available on your appointment date. Sign in to your account and redeem your voucher. 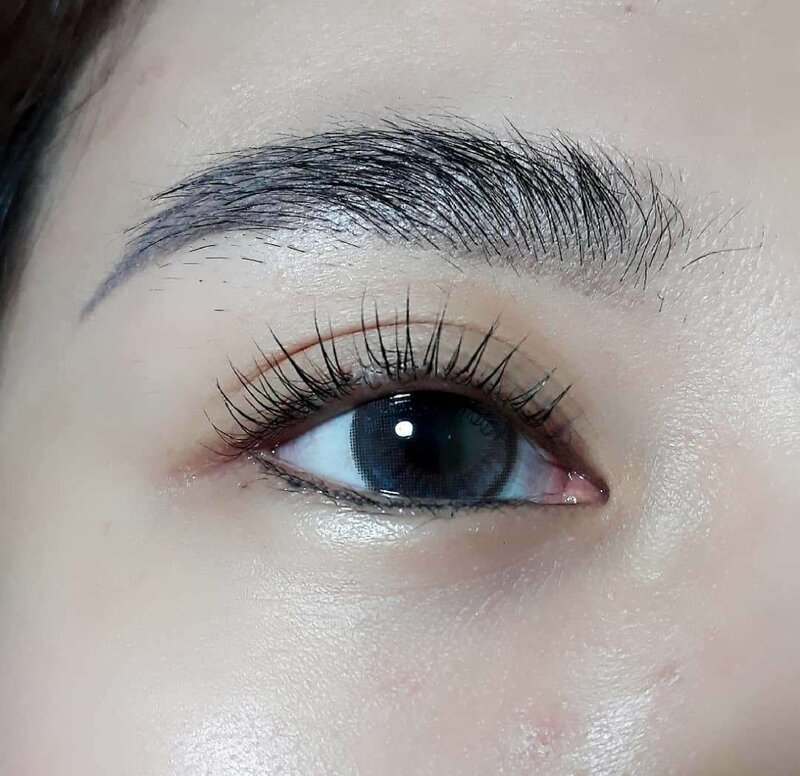 If you have thicker original lash, and lesser time for maintenance. This is the perfect choice for you! Keratin lash lift is a semi permanent process that results in a perfect pair of long, curled lashes without manually curling it everyday.